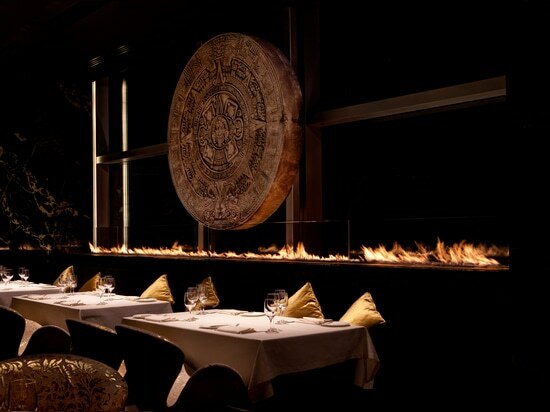 The Izel restaurant at the Conrad Hotel is known as an ideal place for a business lunch or family dinner. 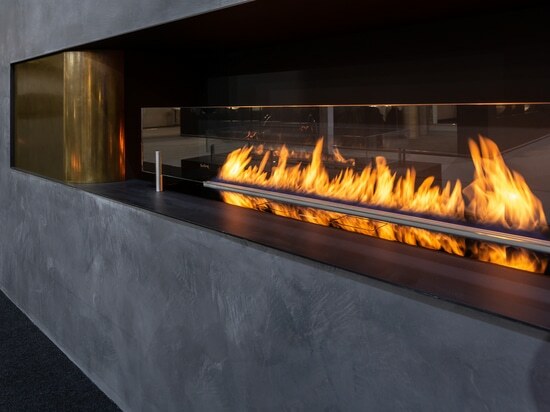 All existing fireplaces located at the restaurant and bar area put together would form a fire line of approximately 14 meters of length. 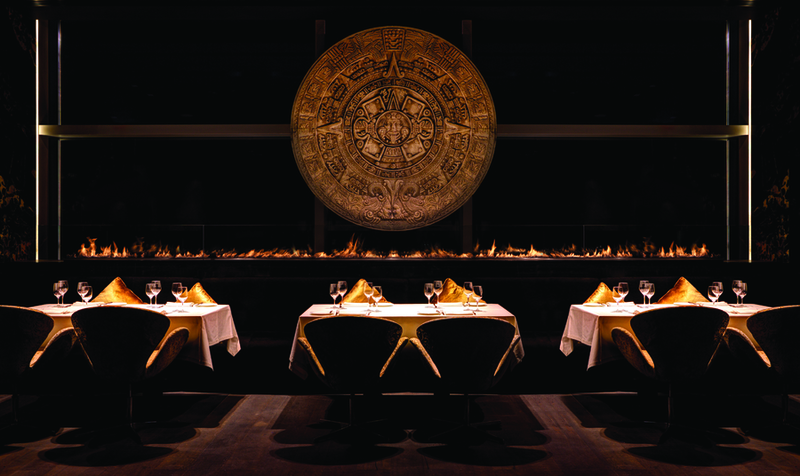 Fire Line Automatic’s natural golden flames create a cosy feeling that can help to relax while enjoying the food. 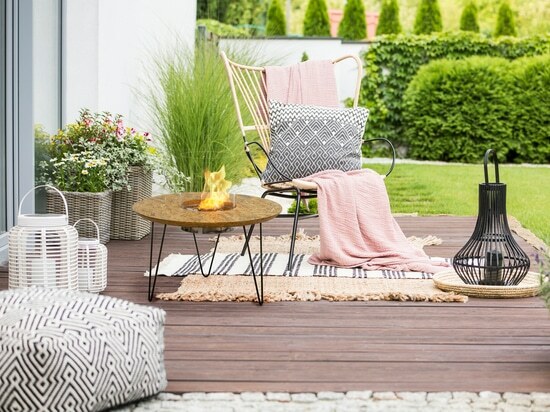 For those who enjoy spending their time outdoors, 9 of Planika’s portable fireplaces – Totem Commerce have been placed on a terrace to enhance the beauty of the place. 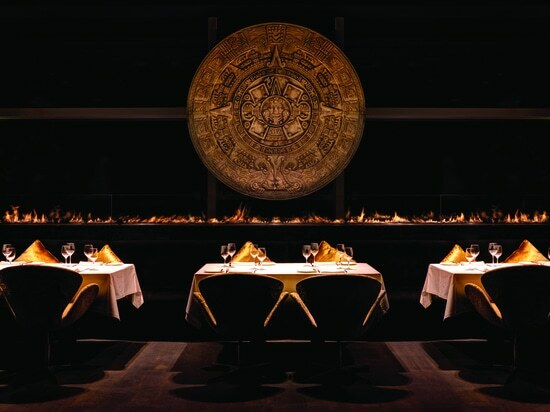 Natural golden flames create a wonderful atmosphere and adds a perfect finishing touch to this exceptional restaurant as a piece of unconventional contemporary interior design. 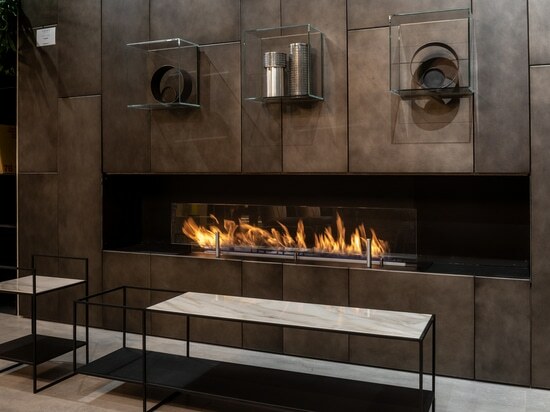 This year Planika together with Modus Fireplaces, UK based Planika's distributor presented various ways of arranging both gas and bioethanol fireplaces. The beauty of a real fire has made the booth extremely popular among the vsitors. This year Planika was present at three different stands during the biggest home design fairs in Europe. Planika together with Porada, Ronda Desing and Vibieffe achieved another success attracting a lot of visitors to all three stands. 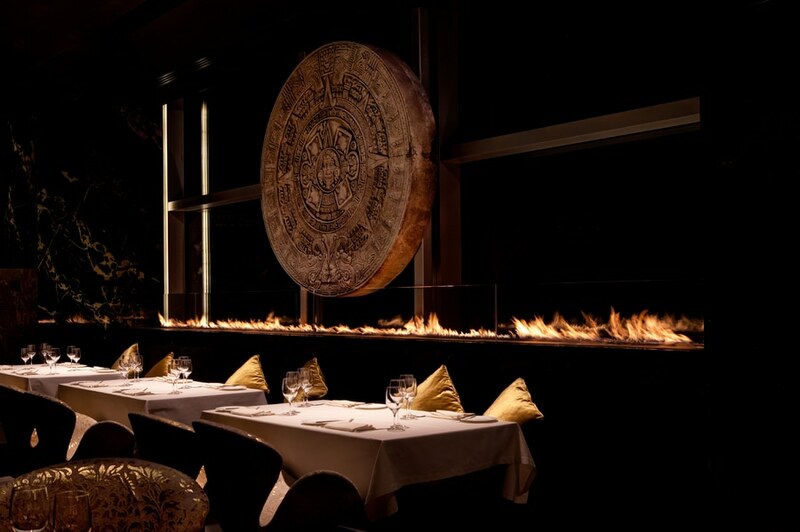 Treat yourself to the charming atmosphere of flames during balmy summer evenings. Planika has created an outdoor version of Fire Coffee Table – a wonderful, highly functional bioethanol fireplace installed in a table. It combines the warmth of natural fire with a cozy, minimalistic finish of the item.